The human brain is divided into two distinct cerebral hemispheres connected by the corpus callosum. The two sides of the brain resemble each other, but their functions are distinctly different. The brain only weighs three pounds, and it is made up of about 100 billion neurons. Many of our past beliefs about the duality of the brain are coming under scrutiny. In fact, we are all a mixture of the characteristics from both sides. Nevertheless, there are still some characteristics thought to be more left or right-sided. 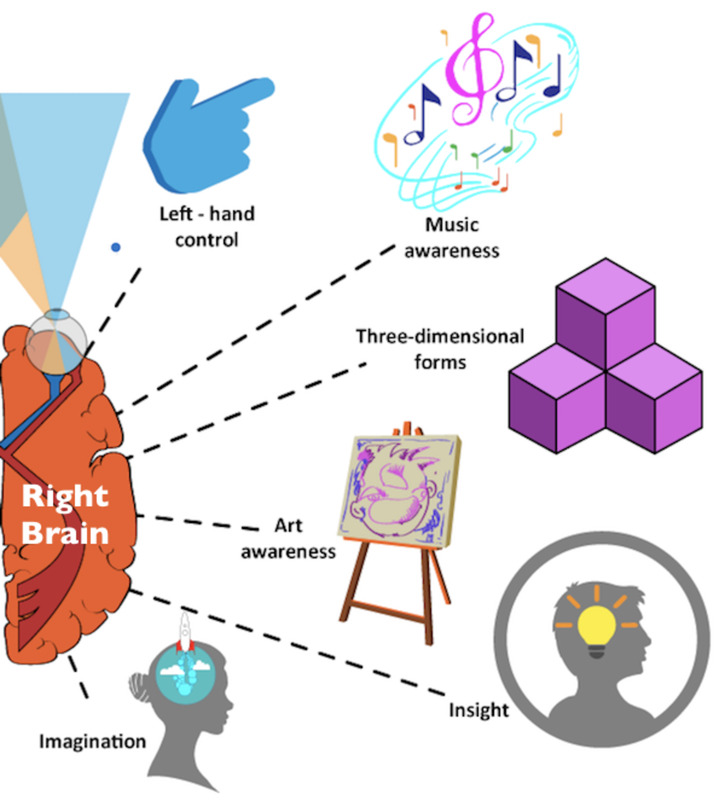 What are the characteristics of the right brain and left brain? What is the brain's anatomy and function? What were the "split brain" experiments? What are some activities performed by each hemisphere? How did the Mayo Clinic map the brain? What careers are good for right and left brained people? The left brain tends to think verbally and logically. 2. What Is the Brain's Anatomy and Function? While no one is really left brained or right brained only, unless a hemisphere is damaged or removed, it is quite interesting to see how people test. Broad generalizations are made in popular psychology about certain functions on one side or the other. The brain receives messages through the five senses: touch, smell, sight, taste and hearing. Actually, scientists continue to explore how some cognitive functions tend to be dominated by either side, that is how they are lateralized. The left side of your brain controls the right side of your body and vice versa for the right side. Both sides of the brain controls different functions of the body. Each side of the brain is distinctly different from the other side, because their functions are uniquely different. Brain anatomy is very interesting with the specific differences between the right and left side. For instance, a part of the brain called the lateral sulcus generally is longer in the left hemisphere than in the right hemisphere, but scientist do not always see any functional differences. If a specific area of the brain is injured, its functions sometimes can be assumed by another area of the brain. This is a very unique function of the brain. The right brain tends to think emotionally and artistically. With regards to visual perception, the right side of your brain will help you see the bigger picture while the left side will help you process the smaller details. 3. What Were the "Split Brain" Experiments? In 1981, Roger Sperry won the Nobel Prize as he conducted experiments called the “Split brain” experiments. A patient suffered from uncontrolled seizures and had an area of his brain removed by surgery in an attempt to control his illness, which was the corpus callosum. After the surgery the patient seemed to function normally, as he could walk, talk and eat, however some astounding results occurred. 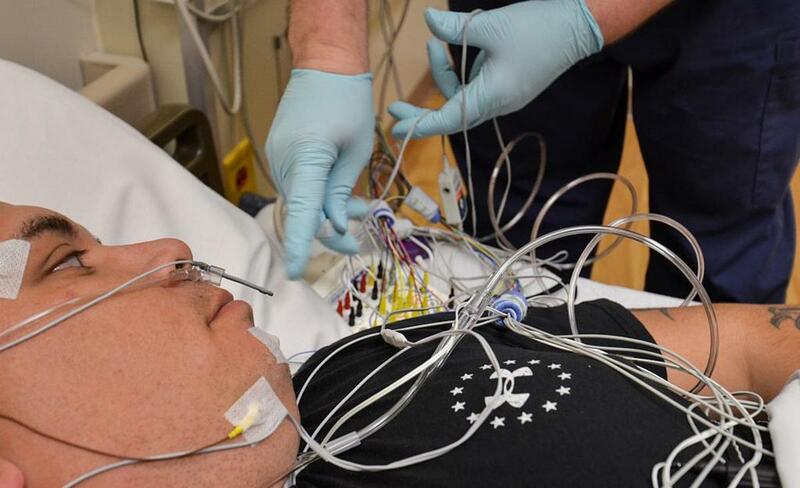 They conducted tests individually on both sides of the body. For instance, the right eye and hand could name an object such as a pencil but could not explain what it was used for. The left eye and hand couldn’t name it, but it could demonstrate how to use it. He won the Nobel Peace Prize for his amazing work on split brain function. According to the Left-Brain Right-Brain Theory, the different hemispheres of our brain control different types of cognition. The left hemisphere is said to be more objective, practical, and analytical, while the right hemisphere is said to be more subjective and thoughtful. Yet, of course, the two sides work together to help us function properly. For instance, our left hemisphere helps us say words in the proper order, while the right side helps us understand the meaning of the words. 5. How Did the Mayo Clinic Map the Brain? Brain mapping is an advanced neurosurgical procedure used to identify which areas of the brain controls various functions, and this surgery is currently being studied at Mayo Clinic. Typically, mind mapping is used for patients with certain types of brain tumors or epileptic seizures when the disease is found in areas of the brain that effect the patient’s vision, language, and body movement. The patient is initially put to sleep so numbing medication can be given, then awakened while the neurosurgeon stimulates the brain. They might be asked to move in a particular way or look at something specific. The patient is not in pain. A three-dimensional computer image of mapping software is used for taking images before the surgery and during the surgery as a guide. Then, the neurosurgeon can remove the tumor or the damaged tissue, which would stop the patient from having multiple seizures. Highly trained and experienced neuroanesthesiologists specifically trained in this type of surgery are necessary so the patient feels no pain. Another specialist assesses the body movement, speech and language skills and a computer engineer manages the computer guided imagery. 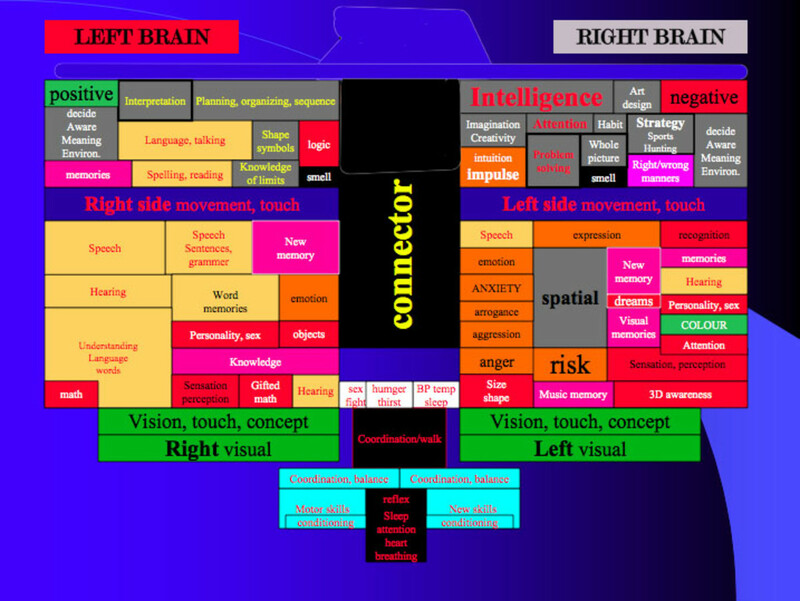 What Does It Mean If You Are Right or Left brained? Which Side of the Brain Is More Intelligent? 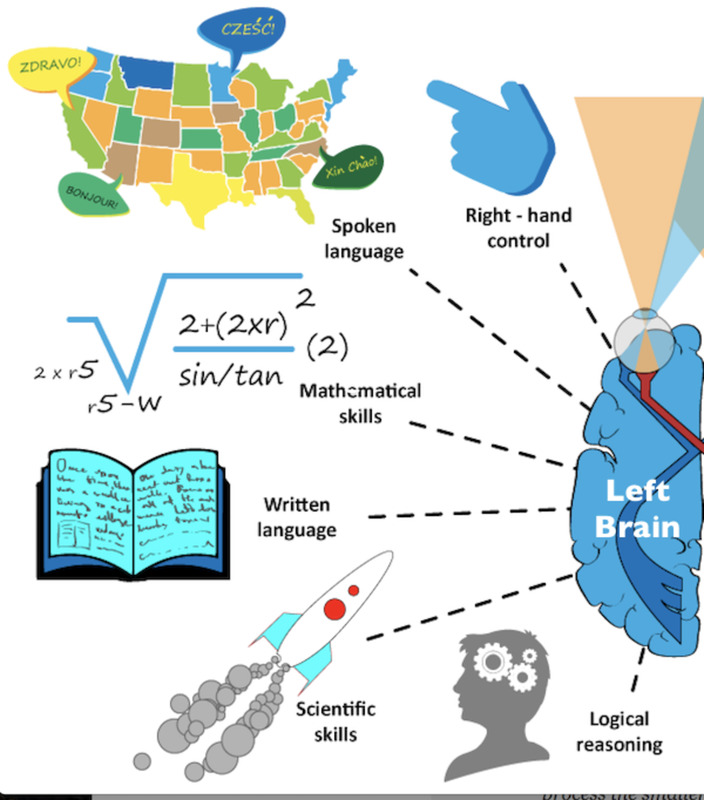 It also controls the left side of the body, so right-brained people are often left-handed. 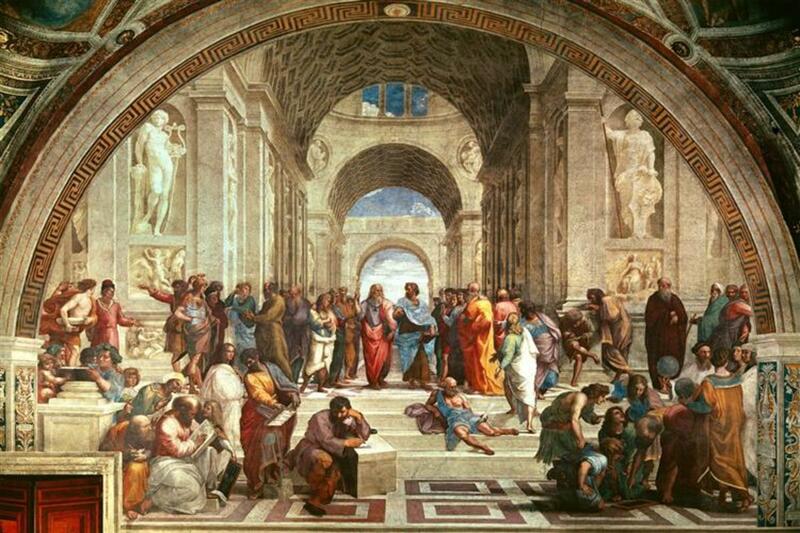 Right-brain dominant people are characterized as artistic, innovative and often random. As we age it is good to play mind games or use brain teasers to keep your mind sharp, as it needs exercise just as much as your body does. How Can I Improve My Right and Left Brain? Do These Hemispheres Shape Our Society? Since we live in a world that is hugely left-brained, we end up with a more materialistic world than a spiritual one. The language of the spirit is intuition, impressions, images, feeling, and pictures. Healthline.com, "Left Brain vs. Right Brain: What Does This Mean for Me?" Medical News Today, "Left Brain vs. 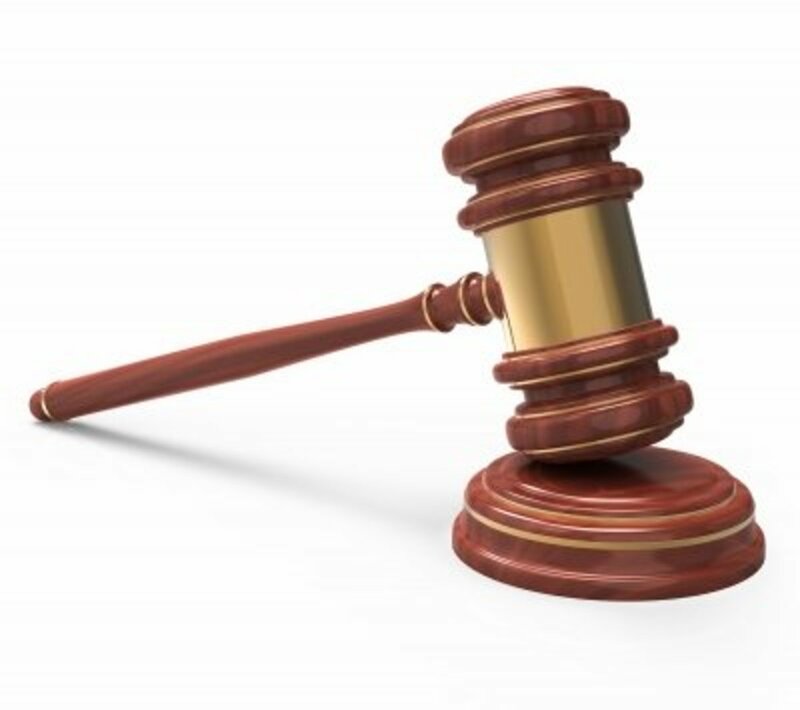 Right Brain: Fact and Fiction"
Psychology Today, "Left Brain—Right Brain"
Do you know if you are predominately a right brain or a left brian thinker? I am definietely a right brain thinker. I am definitely a left brain thinker. I think I am a little of both. How is breathing controlled by the brain? Breathing is controlled by the brainstem, which is located in the middle of both hemispheres of the brain. How does the right brain function? Right brain characteristics: uses feeling; big picture oriented; imagination rules; symbols and images; intuition; appreciated; spatial perception; knows object function; fantasy based; presents possibilities; impetuous and risk taker. What is the difference of left brain and right brain? 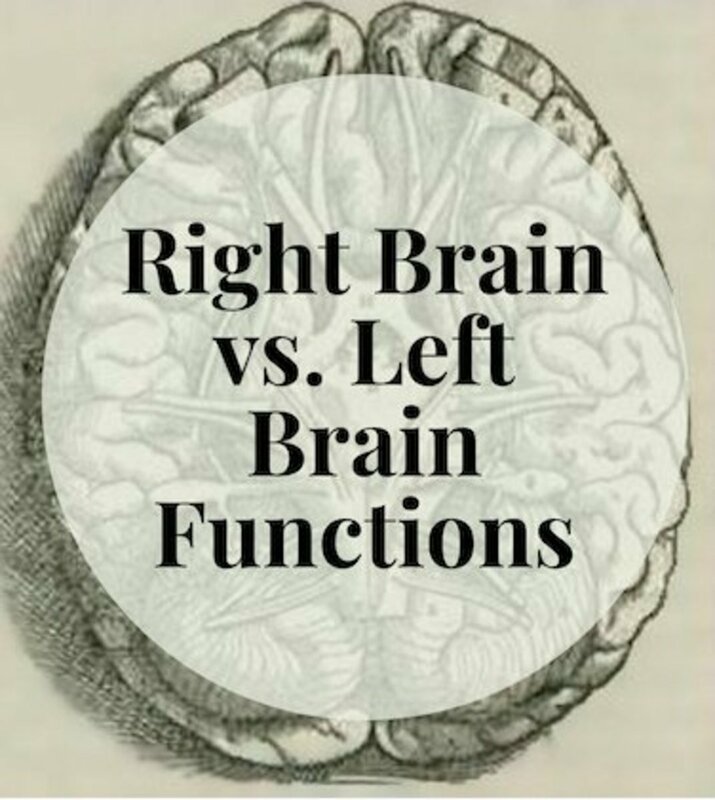 Look at the section of the article that lists the functions of the left and right side of the brain, which is under the "Characteristics of Both Sides of Brain". There is the Sympathetic and Parasympathetic nervous systems. The right is controls the “Rest and Digest” response, which is the autonomic nervous system. Does the left part of the brain control the right side? The left side and the right side have different functions. These function are listed under the "Characteristics of Both Sides of Brain". The left side of the brain is responsible for logical thinking, but it does not control the right side. I'm deaf in my left ear, so how does my brain work on the right or left side? Remember, I am not a doctor, so hearing loss needs to be treated by a doctor. I found the above answer online and hope it answers your question, as I think it depends on the type of hearing loss as the degree of hearing loss as well. Which side of your brain is more important? There is not one side that is more important as everyone uses both sides of their brain. As I described in the article there are differences, but whether you are more gifted as an artist or as a computer programer both sides of the brain are important. Hi Venkatachari, I am glad you found this article helpful. The brain is amazing, and it is interesting how the brain can sometimes compensate for a brain injury. I appreciate your comments. Very informative and useful article. You mentioned many wonderful facts here. I came to this article by googling after viewing a TV serial in which the doctor examining a patient mentioned some medical facts about his damaged brain by telling that generally, both hemispheres compensate each other when a particular part of it is damaged. So, I wanted to know whether there are such specialities about the two sides of the brain and learned many new things here. Hey, Pamela, like all others, learning is an ongoing activity every day of one's life. It is good to read and learn. This article means much to me and others, otherwise, I will be a half-baked cake! Enjoy the day! Miebakagh, I am glad you found this information new and interesting. I appreciate your comments. Hello, Pamela, this is a very interesting, informative and educative article. I had not heard half of the story before. Thanks for sharing. dahoglund, I also think this is an interesting topic, as were your results of the test. I appreciate your comments. Patricia, That is so interesting that you used your knowledge to enhance the learning capability of the children. Thanks so much for your comments as always and thanks for the share. God bless. I took a test that someone gave me to try. The result was that I am almost split down the middle, maybe a slight favoring of the left side. Interesting subject. This topic always fascinates me even though I have taken many classes on the subject and have those in my family who have had /have brain tumors. ausmedus, Thank you so much for your comments. ausmedus, I am very happy that you enjoyed this hub, and thank you so much for your comments. My account has been hacked. Hubpages has not been able to figure how to hlpe yet. I have had literally hundreds of emails from "annymous," the name is in black letters. Click on the name and nothing happens. They have started using the names of people that have been banned from Hubpages. I changed my password, deleted my email account and opened a new one. This hacker was using my new account within the hour. The only thing that stops him is to be on vacation, which means I cannot get any comments at all. I thought everyone should be aware that this could happen to you. ausmedus, I am glad you enjoyed the hub and I appreciate your comments. I hope you are going to make great progress in this area. Thanks for your comments. I agree Wikipedia should never be relied upon, but its a great heuristic. As a student of neuroscience I haven't been taught of any insofar other than a predominance of the language areas to be in the left hemisphere. It would be false to say that one side of the brain is for one thing and the other for another (analytic and creative), and has been falsified using neuroimaging techniques on humans (EEG & fMRI). The areas brain can and have been mapped and their functions have been understood (at least partly). The same point was made on the top comments on the YouTube video 'Left vs. Right brain education'. I agree, scientists have a very long way to go in understanding the brain, something I wish (and hope) to do in the future. 'Neuroplasticity' is a magical thing, where the surrounding tissues take on the functions of a specific area of the brain that has been damaged and the person starts to recover. jklahlou, There is some truth to that, but Wickpedia is not considered the most reliable souce for accurate information. There are some proven anatomical differences between the two sides and Mayo Clinc's brain mapping has been helpful for neurosurgeons. I have heard stories where people had one side of their brain damaged and over time the other side is capable of taking over some new functions. I think scientist still have a lot to learn about the brain. I appreciate your comments. Your article is well written, however there is little lateralization of function that I know of other than language (Broca's and Wernickes area's). Wikipedia: "Broad generalizations are often made in popular psychology about one side or the other having characteristic labels, such as "logical" for the left side or "creative" for the right. These labels need to be treated carefully; although a lateral dominance is measurable, both hemispheres contribute to both kinds of processes, and experimental evidence provides little support for correlating the structural differences between the sides with such broadly-defined functional differences." Famousidiot, I am glad you enjoyed this hub and I appreciate your comments. I will email you. very fantastic and clear explanation about the most complex chemical machine in the world, i.e, Our intelligent brain...........Liked it, voted for it. Jeshrash, I appreciate your comments. Kimura, Email me at genealogyrus@google.com and I will send you my last name. I have no problem with your using the hub for as essay. I need to use your hub as a reference for a point im making in an essay - but i have to have the authors name and cant put Pamela99 down as your last name, would it be possible to have your last name for this purpose? janin palafox, Thank you so much for your comments and I'm glad the hub was helpful to you. westwoodlaser, I appreciate your comments. Its a very interesting topic you have chosen, Really i enjoyed a lot while reading this hub. thank you for sharing this awesome info. it's very useful specially that I'm a student. it can make me deal, enhance, and perform well both of my right and left brain. Lovely 7, Thank you so much for your comments. tarajeyaram, I'm glad you enjoyed the hub and I appreciate your comments. Great hub! I loved reading it. Thank you for sharing. Kris Heeter, I'm so glad you enjoyed this hub and I very much appreciate your comments. Very useful hub. The biologist in me loves this kind of stuff! susan54, It's fun to find out where we stand. Thanks for your comments. Pamela, I love your hubs so much!! I think I'm 65% Right brain and 35% left brain. Jeshrash, I agree and am glad you enjoyed the hub. I appreciate your comments. In order to become successful in life we need a wide vision of knowledge and I learn something in your hub. Keep up the good work! yanastenson, Thank you so much for your comments. 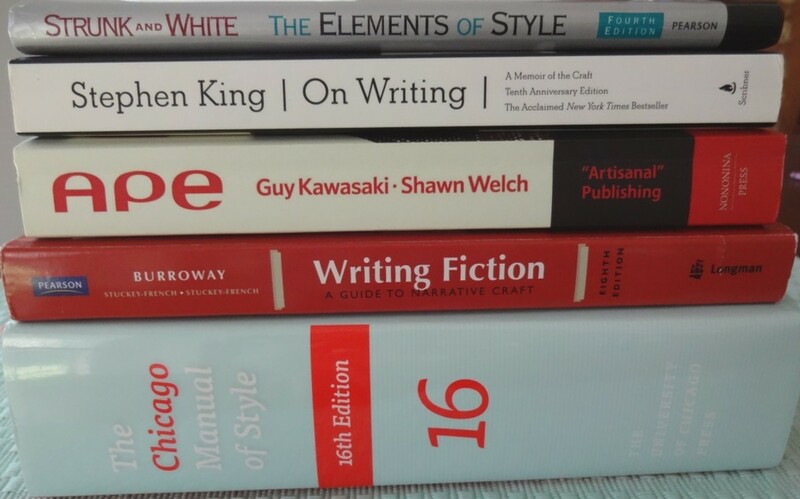 I love the way you research your content and makes it very help full. I did 48L 52R on the test. Mona, It's interesting how we are all different. I appreciate your comments. great job but am 49% left & 51% right brain while i believed against as getting white hair even in left side which i believe its because my left side brain works harder ... thanks again and please notify me more in this case. asktheexpert. I am not familiar with these tests and doubt their accuracy. You could search the internet for these tests. I think noting the characteristics for the left and right brain and comparing them to yourself is helpful. Thanks for your comment. I had heard that there was a test as simple as folding your arms or interlocking your fingers and seeing which on was on top. That could show which side of your brain was dominant. Do you know about those tests? Are they accurate? And how do I go about finding them? Somtui, I think all numbers are probably good. We are all different, which makes the human race interesting. Thanks for your comment. I did 50 51 on the left vs right brain test is that a good thing? Science Jon, I suppose it would be common that twins would be the same. I think many of us are not all one way as to the left or right brain. I appreciate you comments. I am definitely right brained, though I have a few cross-overs. For instance, I tend to be more intuitive over repetitive and conceptual over organized. Not sure what that means, but my twin is the same way. Perhaps there are "hybrids"? That sounds weird! KKGals, I am glad you enjoyed the hub and I appreciate your comments. Pamela, fascinating information. I am definitely a right brain kind of person. Bilainr, Thank you so much for your gracious comment. crystolite, Thank you so much for your comment. gajanis, I very much appreciate your comments. Blissfulwriter, I would like to read the hub. The brain and how it functions is very fascinating. Thanks so much for your comments. Jill Taylor is a brain scientist who had a stroke that disabled her left brain. She tells her story in her amazing TED conference video that had spread across the internet. Her book is "My Stroke of Insight". Very informative and useful hub......thanks. Katie, The sky is the limit! Thanks for the comment. Docmo, Thank you so much for your comments and your additional explanations. I absolutely agree with you. Fantastic article. lClear, succint and explaisn the theories and experiments very well. I am a medical teacher and use a lot of right brain actions in teaching creativity and contingency. Professional education tends to stifle right brain thinking and this needs ot thrive to allow the next Newtons, Einsteins,Curies, Franklins and Edisons to blossom. Voted up & useful. Support Med, Thank you so much for your comment. I'm glad you enjoyed the article. Great article!! So true, we need both sides!! I will refer often to this article. Very educational and interesting. Voted/rated. Martie,Thank you for all the additional information. Maybe this test is a bit different than the one you took before. I appreciate your comments. Gosh, I almost missed this one, and it is one of my most favorite interests. I think the brain is the most awesome organ in the body. And imagine, we use only 5-7% of it. Why? 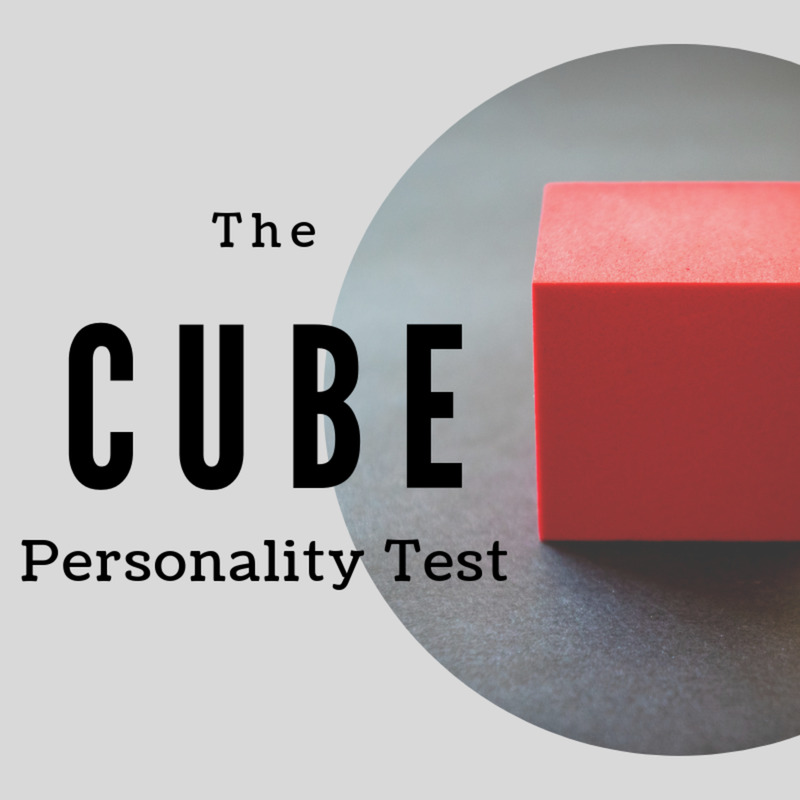 I also did the test – for the 3rd time in my life – and was quite surprise. The last time I was 50-50, and now I am 60-40 (left dominant). I wonder how/why this happened? 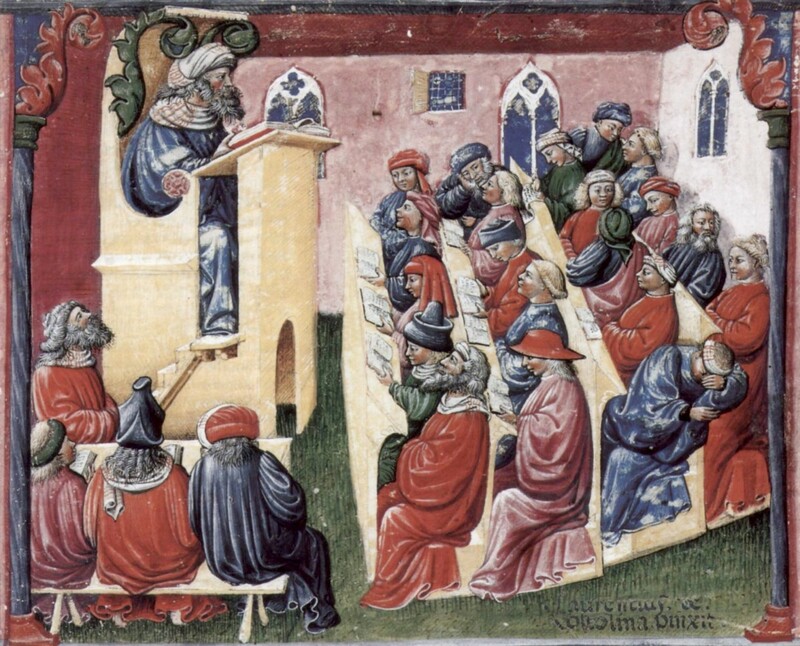 Did you know they regard music tuition as the best developer of both sides simultaneously – in order to become 50-50? Thank you so much for this hub, Pamela. I really appreciate this. Take care. PS. : There are people – in the right side of their brains nothing is right, and in the left side nothing is left. Thank you for sharing all the information about yourself. I appreciate your comments. You're absolutely right when you say that we live in a mainly left-brain biased world. At school when children in their early life are so creative, they seem to lose their natural creative ability as they progress through their schooling and it's a shame see this happen to many of them. It's great to have facts and knowledge but more importantly is the ability to use the imagination to resolve problems and challenges creatively. I was more left-brained until my mid 30's but with mind-mapping and now writing poetry I'm now starting to develop more of my right side. It would be nice to be right and left brain balanced and that is goal I'm aiming for! Thanks for sharing this very useful hub. Cheers! Desiree, I'm glad you enjoyed the hub. I don't think being a lefty makes thought to much different then being right handed. I have 3 boys are 1 is a lefty, 1 right and 1 really ambidextrous. Thanks for your comment. This is pretty fascinating stuff. The brain mapping is really cool, but I always think of someone's head open and someone poking it, "what does that make you feel?" lol. I think that part grosses me out lol! Being a lefty, you always wonder what those right-handers are thinking and if they are really that different from you lol. Thanks for the page. I learned a lot. Wendy, It is fun to figure out. Thanks for your comment. This was a fun hub. I think I'm a right brain thinker. Leanman, I'm glad you enjoyed the hub. The brain is fascinating and I think we still have much to learn. Thanks for your comments. This is one of the most interesting hubs I have read, I have always been fascinated by the workings of the human brain. Ret, I am glad you learned something useful from the hub. I believe many people are close to using both. Thanks for your comments. twentyfive, I guess we live and learn. Thanks so much for your comment. Thank you for this informative post. What important is we can use them the good way, whether they are in the art or in science. In me, I think I can use both. Thanks for this very informative hub. The brain and how precisely it functions every single day of our lives is very amazing. I hope mine would not get tired quickly. Money Glitch, I find the brain fascinating also. Thanks for your comments. The brain is such a fascinating subject to me. I have a friend that is left handed, however can use his right hand equally for everything except writing. 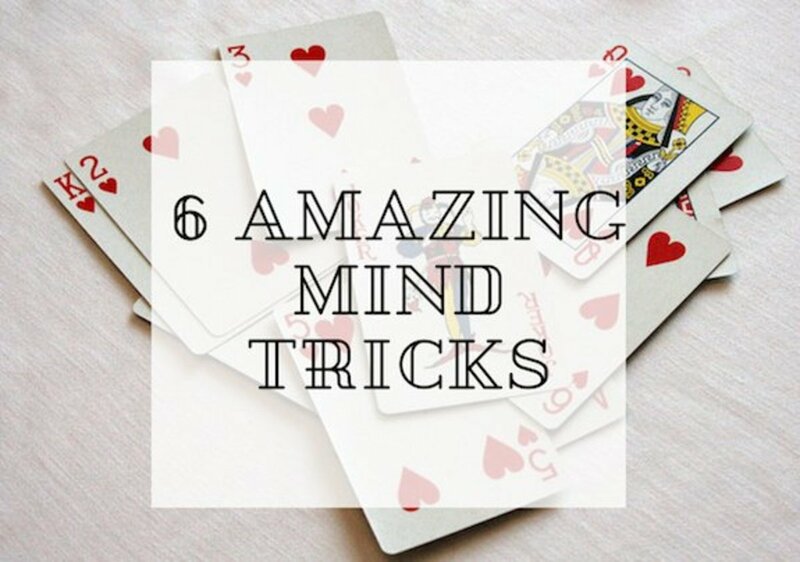 It's really amazing what the brain can do. Thumbs up! Audry, Other than a frontal lobotomy I don't know if you can change much :} But thanks for your comments. I wonder if I could swap some of my left functions to my right and vice versa - that might help! Great info seriously, Pamela. BPOP, I think that is how I turned out too. Thanks for the comment. Dallas, Very funny. You might be right. I read left-handed people are in their "right mind." Fascinating subject and very well written hub. I think I'm a bit of both. SpecialK, Its amazing what we can learn from out children. This is an interesting topic and the fact she is studying it right when I wrote this article. Thanks for sharing that information. This is interesting that you wrote this article at this time. My daughter is studying this for her drawing class and has been sharing the information with me. Yesterday she even did some of the right brain/left brain tests on me. She also said that when you write you use your left side of the brain to spell, etc.. but the right side is the side that does the creating. When you get writers block, it is because the two sides are fighting with each other. Interesting! When I took a test a few years ago. the result was the dot was almost in the middle. I want to try it again where can I do that. I took some tests and the difference was a matter of 5 points in favor of analytical left versus intuitive right, it means an answer to a single question so I must say I am half and half. Great hub. Thanks Pamela. Mentalist Acer, I thought is was right brain that was good with music but when I did that test from that link I was 52 to 48, so how do your figure that out? Thanks for your comment. Hello, I am glad you enjoyed the hub. Thanks for your comment. You really done a great comprehensive job here, Pamela. I enjoyed reading all these information. Thank you. Cari, That is very interesting about your daughter and maybe that is a good thing. Thanks so much for your comment. Tom, I'm glad you enjoyed the hub. Thanks for your comments. Thank you for the very interesting information in another well researched Hub on brain function. Very interesting info. I voted that I am a right brain thinker and I know my husband is a left brain thinker - I think my daughter follows along with my husband. I find this interesting though because my daugther's brain sufferend damage when she was born but it seems she way more comprehends concrete info rather than abstract. So maybe it was more of her right brain that got damamged. But it is amazing to me that kids or anyone with brain damage it seems that they have other skills or abilities to make up for the damaged area. Anyway, great hub!